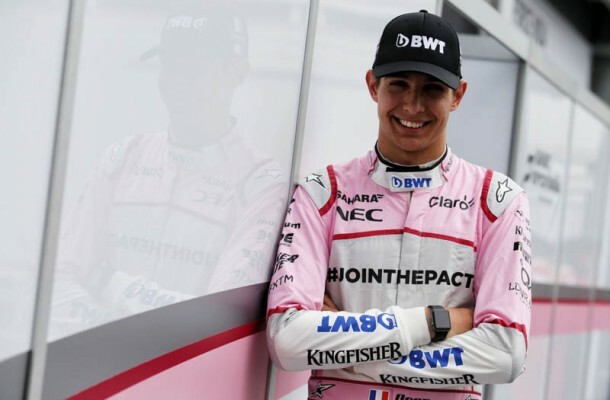 Home / Motorsport / Formula 1 / VIDEO: Ocon stays at Force India – A good move by Sahara? Esteban Ocon has announced he will be staying for a second season with Sahara Force India in 2018. The Frenchman will yet again partner up with Sergio Perez as the Mexican driver signed a one year extension last week. Ocon has reached the top 10 in every race.